Speechie Freebies: Welcome to the First Sunday Share! 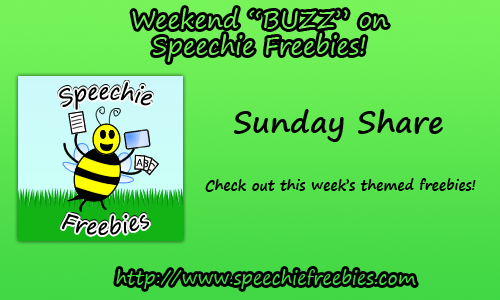 Welcome to the first Sunday Share at Speechie Freebies! Thanks for stopping by our first Weekend Buzz! We hope that you return next week Friday-Sunday to see who links up with some freebies, who we spotlight, and come download some more themed freebies! The theme of this week's Sunday Share is "March is Reading Month"! We are linking up some of our favorite free downloadable materials related to reading! 1. Florida Center for Reading Research (FCRR) - The FCRR is a multidisciplinary research center at Florida State University. 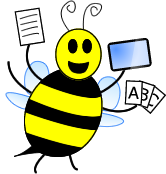 The website itself hosts research documents, lesson plans, intervention information, as well as informational handouts related to literacy. These lesson plans can be helpful in providing RtI intervention as a speech-language pathologist. 2. BOB Books Printable Round-Up on This Reading Momma - BOB Books are well-known for being some of the best in beginning readers featuring phonics concepts and sight words. This Reading Momma received permission from the creators of BOB Books to release free, printable activities on her website associated with the books! Feel free to download the activities to use in your speech-language therapy room or RtI! 3. Scholastic/Scholastic Express - Scholastic is a well-known publisher of books for children. On their blog/Facebook page, they often share free downloadable content, lesson plans, and book-related materials to print and use in the classroom setting. Here is a link to their Back to School free downloadable materials. In addition, their website, Scholastic Express, has downloadable eBooks, lesson plans, and materials - some of which are free! 4. 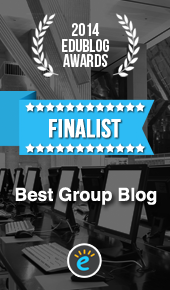 Three amazing UK websites - Sparklebox, Twinkl, Early Learning HQ are three websites that publish free and paid resources for early learning! Click on each of the links above to download free content based on the story Cinderella - from role playing masks to writing pages to printable characters from the story. 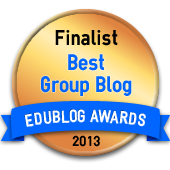 Definitely explore each of these websites as they have content directly related to literacy. You could definitely spend hours on each one! 5. PBS Kids - There are many shows based on children's books or that foster literacy concepts on PBS. Their website features printables related to their shows as well as free games. They also have free and paid applications on iTunes. This link has Clifford the Big Red Dog coloring pages. This link includes games related to their television shows including Curious George, Super Why, Cat in the Hat, and more! 6. Here are some freebies from speech-language pathologists (including a few of our authors)! Click the links to visit the websites to download the content! : Barrier games related to There Was an Old Lady books from Playing With Words 365, Books By Speech Sound Handouts from Speechy Musings (Early Developing Sounds) (Later Developing Sounds), Book Lists to Use in Speech-Language Therapy by Consonantly Speaking, Busy Bee Speech's Biscuit book companions (Biscuit Goes to School) (Happy Thanksgiving Biscuit!) (Happy Halloween, Biscuit) (Biscuit's Valentine's Day) (Biscuit's First Beach Day) (Biscuit's Christmas Eve) (Happy Easter, Biscuit! ), Ms. Jocelyn Speech's Book Club Tool Kit, & Chapel Hill Snippets' adapted books. 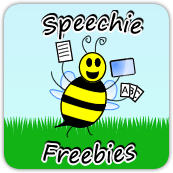 Find more free resources related to literacy, reading, and books for March is Reading Month on Speechie Freebies' Pinterest account! Come back next week for St. Patrick's Day related freebies! We can't wait to see you here again for our 2nd Weekend Buzz!